Today we will be proceeding for holiday towards one of the beautiful country of Asian Continent i.e. China. Assemble at international airport to board the flight for Shanghai. Arrive Shanghai’s Pudong International Airport in evening. On arrival proceed for Immigrations and Customs Formalities. Later board your coach toward hotel for check in. Today after having breakfast proceed for the city tour of Shanghai, which is also know as the important commercial city of China. 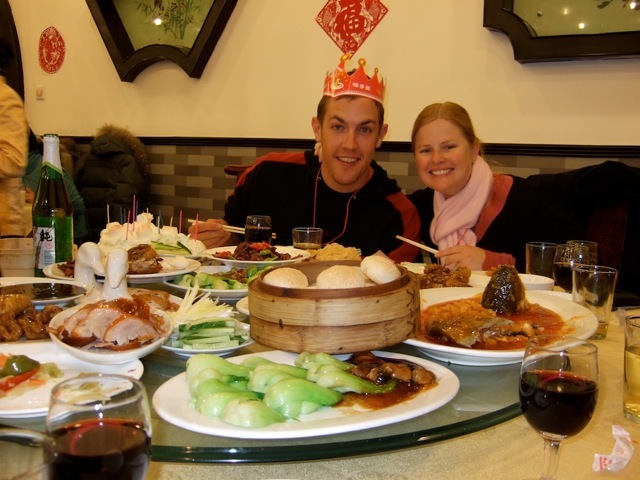 Visit Jade Buddha Temple, Yuyuan Garden, The Bund followed by the Cruise rie on Huangpu River. Later in evening proceed to see the famous Acrobatic Show. Today after breakfast proceed to visit Silk Factory, Shanghai TV Tower – Observatory Deck. Later proceed to Nanjing Road famous for shops and malls for different branded varieties and products. After breakfast proceed to Shanghai Airport to board your flight for Guilin, a world-famous city with unique scenery. 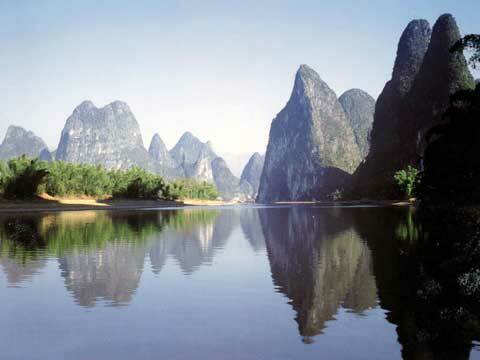 It is recommendaed as the No.2 tourist attraction among China’s ten best scenic spots and forty tourist resorts. On arrival at Guilin proceed to hotel for check in. Later proceed for short sightseeing of Elephant Trunk Hill. After having breakfast proceed to see The Reed Flute Cave, beautiful formation of Stalactites and Stalagmites. 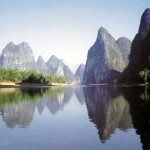 Later enjoy the Cruise ride on the Lijiang River, which is the perfect way to see the area. Fabulous rock formations line the route, such as Old Man Mountain and Mural Hill etc. After having breakfast proceed to Guilin Airport to board your flight for Xi’an. 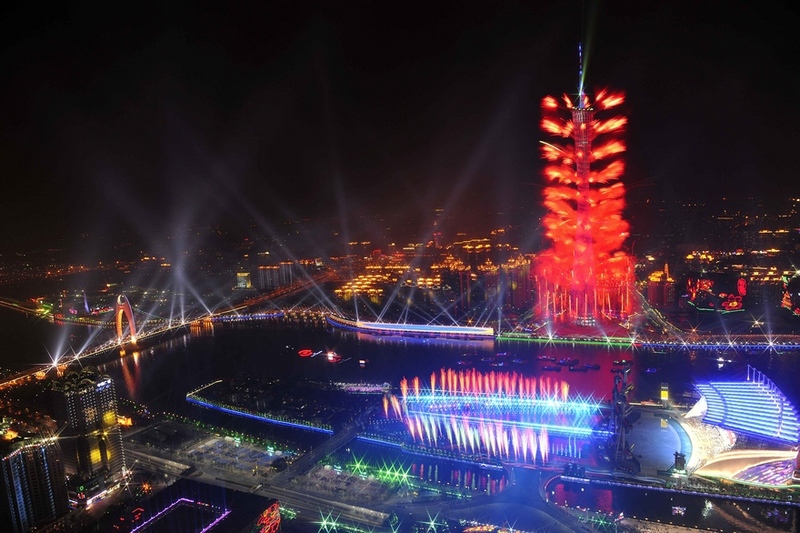 Xi’an most vividly illustrates the continuity of China’s long civilization. Once the largest city in the world and capital for 11 dynasties, Xi’an is a favorite destination for travelers to China. On arrival at Xi’an proceed to hotel for check in. Later in evening proceed to see the famous Tang Dynasty Show. After having breakfast proceed to Xi’an Airport to board your flight for Luoyang. On arrival at Luoyang visit White Horse Temple founded in 28AD, from which Buddhism swept across the whole China. Later proceed to see Longmen Grottos. Later check in hotel. After having breakfast proceed to Dengfeng city. On arrival visit the famous Shaolin Temple, the birthplace of real Chinese Kung Fu and breath taking Shaolin Kung Fu Show. Later proceed to Zhengzhou in late evening. On arrival check in hotel. After having breakfast proceed to Zhengzhou Airport to board your flight for Beijing. On arrival at Beijing proceed for the city tour, which includes Tianamen Square the largest square in the world today with an area of 400,000 Square meters. Further we visit The Imperial Palac Museum known as the Forbidden City, which served as the Palace for the experors of the Ming and Qing dynasties (1406-1908). 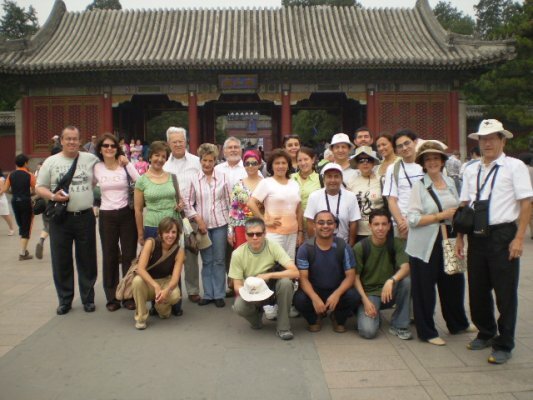 Our sightseeing continues towards The Temple of Heaven, a masterpiece of Ming Architecture, the largest existing temple in China. Later check in hotel. After having breakfast today is free for leisure activities. You can go for shopping in different markets or Malls or you can go to fake market i.e. Silk Market(Xiushui Market) to get a good bargain specially for clothes, watches, shoes, small electronic appliances etc. After having breakfast, proceed to Beijing Airport to board your flight to fly back home.